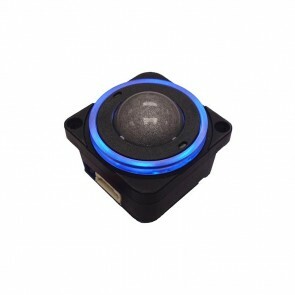 FB Peripherals specializes in top quality, totally reliable cursor controlling devices. 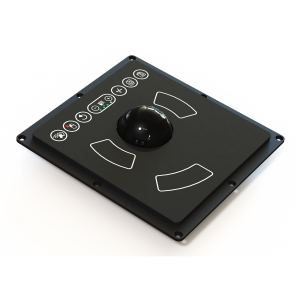 Furthermore, because we offer what is probably the largest trackball range available anywhere in the world, we can say with complete confidence that we'll be able to provide the pointing solution for virtually any HMI application. 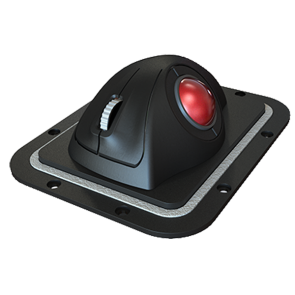 Our pointing solutions are competitively priced and we can provide a trackball suitable for any situation. 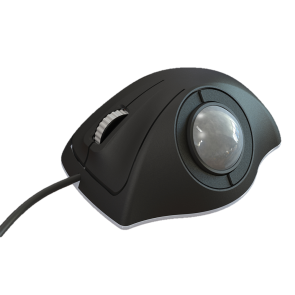 If you have requirements our range doesn't cover, please talk to our product developers.